The Mulberry brand has been loved and used by the upper echelons of British society ever since the early nineteen seventies and quality is assured. They are made in a limited quantity in their original Somerset factory. 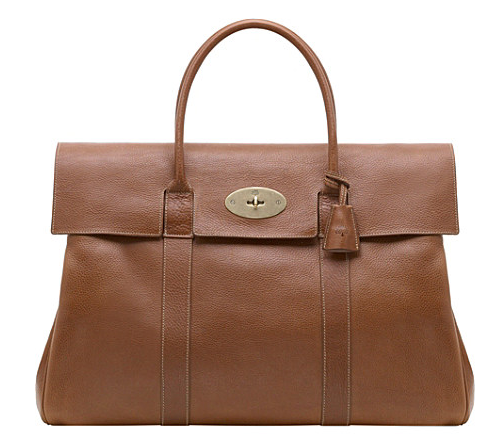 (If you see Mulberry bags made in other countries then they won’t be the prized Somerset editions.) Be sure to purchase the real thing direct from England.